At the heart of these habits are 3 principles which life favors. And it not only works for your child—these things will work for you as well! 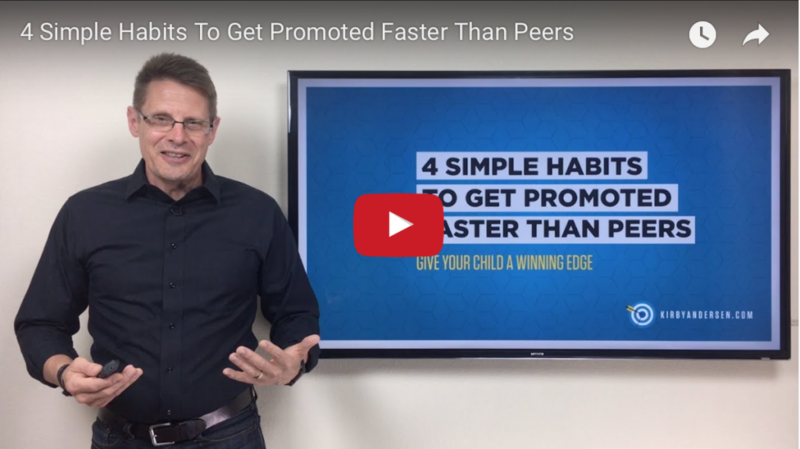 Check out this video and updated blog post to help give your child a huge advantage in a highly competitive world.